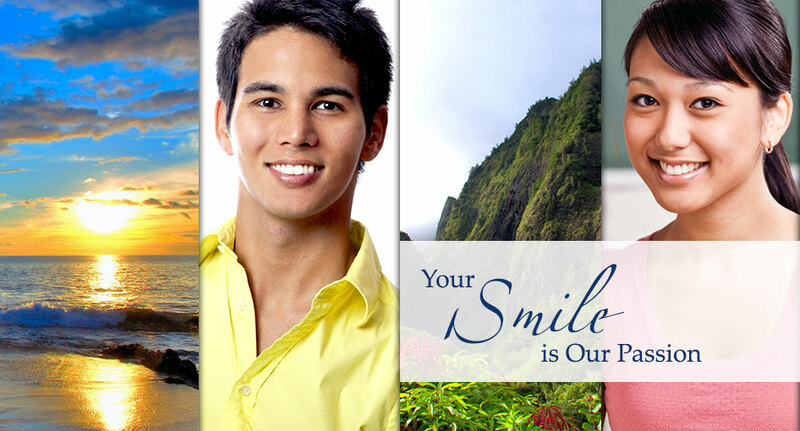 Dr. Kelly Kawahara and Dr. Todd Girard plus their friendly staff are waiting for you to join them. 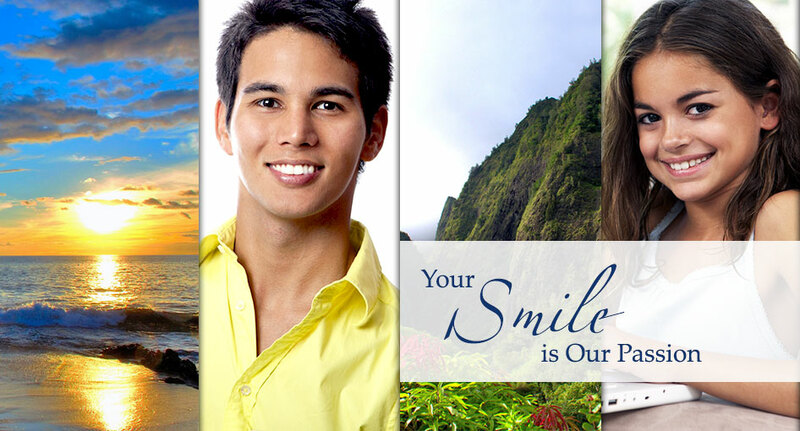 The office is conveniently located at the New Maui Lani Shopping Center and proudly serves Maui County. 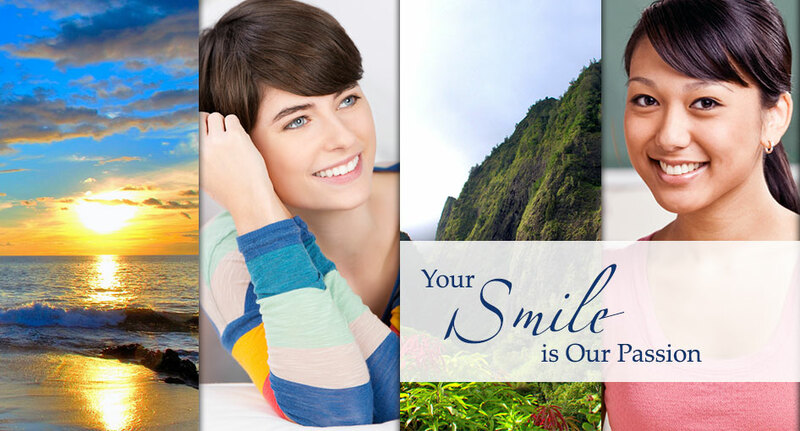 We pride ourselves on offering the best quality care to all of our patients. We know that each phase of life comes with its own challenges and it is our goal to provide every patient with the dental care they need. 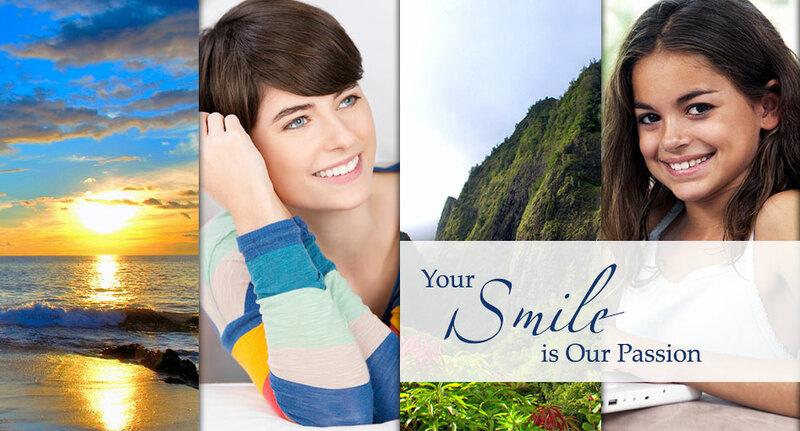 Smile Suite offers many options to give you that radiant, younger-looking smile. Teeth whitening, bonding and veneers are only a few of the various cosmetic procedures that give your teeth a new, flawless look.